By our early 30s we start to lose the collagen in our bodies. When you add multi-collagen peptides to your diet, it allows you to fill the gaps in your daily nutrition. 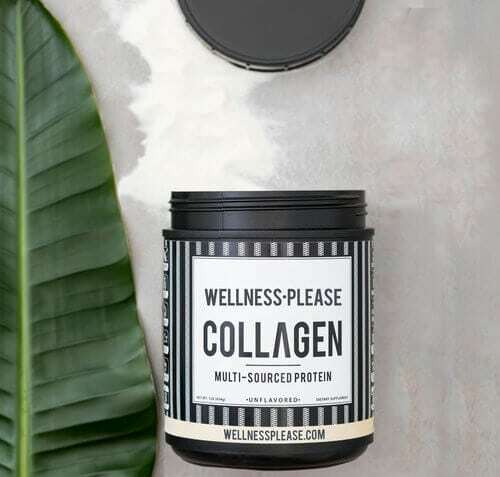 Because WELLNESS PLEASE MULTI-COLLAGEN is highly concentrated you will have more control over your health, the aging process, and the way you look every day.